What Fragile X Home Care Assistance Do You Need? Are you looking for information about Fragile X home care assistance? Do you want to know more about what support may be available for living with this condition? Fragile X can present a number of unique challenges that can benefit from the right kind of in-home care and support. 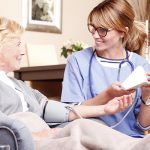 Here are some key things to consider when deciding on the right Fragile X home care assistance for you. 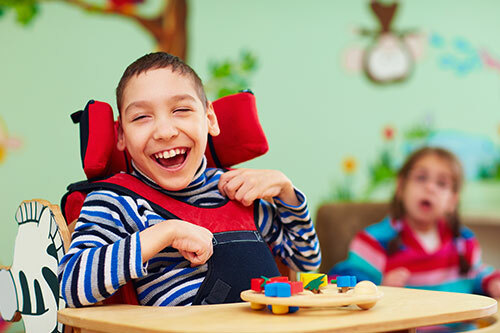 First and foremost you will want to work with a Fragile X home care assistance service provider that appreciates your specific situation and caters to your needs. 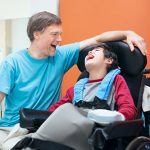 You will also want to choose a Fragile X home care assistance provider that has relevant experience and knowledge so they can best support you. 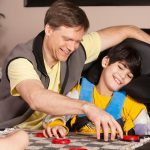 Every Fragile X home care assistance plan should be as unique as the individual and their situation. A Fragile X home care assistance provider should also have the flexibility and capability to adjust your plan over time if your needs change. At Beacon Support, we have a single-minded focus on providing Fragile X home care assistance and support you can trust. All of our team is committed to making sure you feel safe and supported every step of the way with quality care and understanding. It doesn’t matter what symptoms or difficulties you are facing, we know what to do and will approach your Fragile X home care assistance professionally and with empathy. To ensure you receive the best of care, your Fragile X home care assistance will be provided under the supervision of a Registered Nurse. We are also a registered NDIS provider. Call us today at 1300 435 782 or contact us via our online form for a consultation and information about Fragile X home care assistance we can provide.